There are numerous holiday packages in India that offers incredible trips into the alluring wilderness at affordable and reasonable prices. 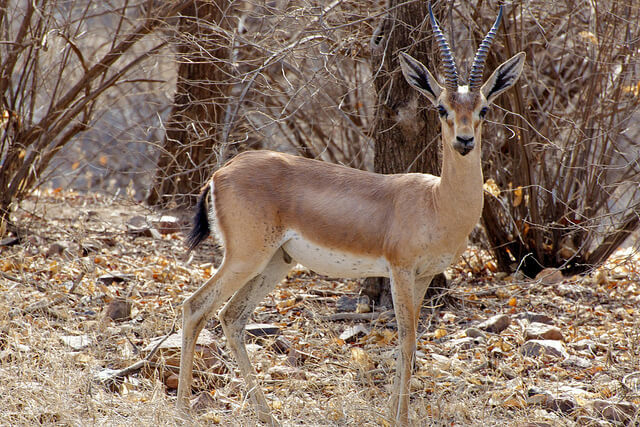 All you have to do is pack your bags and get ready for a jungle safari of the life time. Let’s look at the list of the 10 best National Parks that offers an outstanding wildlife experiences in India. 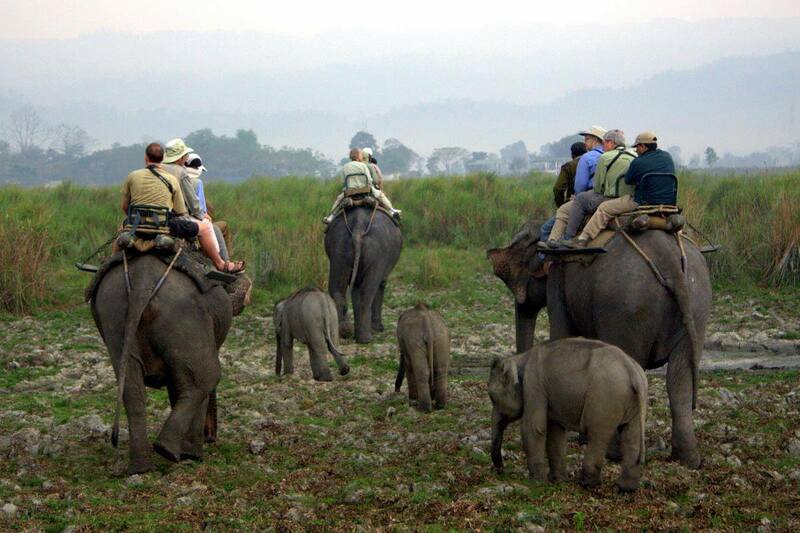 Home of the Great Indian One horned Rhinoceros, Kaziranga National Park is the pride of Assam. A UNESCO World Heritage Site, the Sundarbans in West Bengal is a dense mangrove forest that shelters one of the largest reserve of Royal Bengal Tigers. With the highest population of Chitals and Sambars, Pench National Park’s undulating topography gives rise from sheltered valleys to open, dry deciduous forest. Sheltering the largest population of Asiatic Lions, Gir National Park is one of the oldest and flourished National Parks in India. Manas National Park in Assam is perhaps one of the most beautiful national parks in India, with its amazing grasslands, placid water bodies and of course the incredible flora and fauna. The plush vegetation and the verdant landscapes of Kanha National Park , adorned with exotic and rare species was the inspiration of Rudyard Kipling to write the “Jungle Book”. 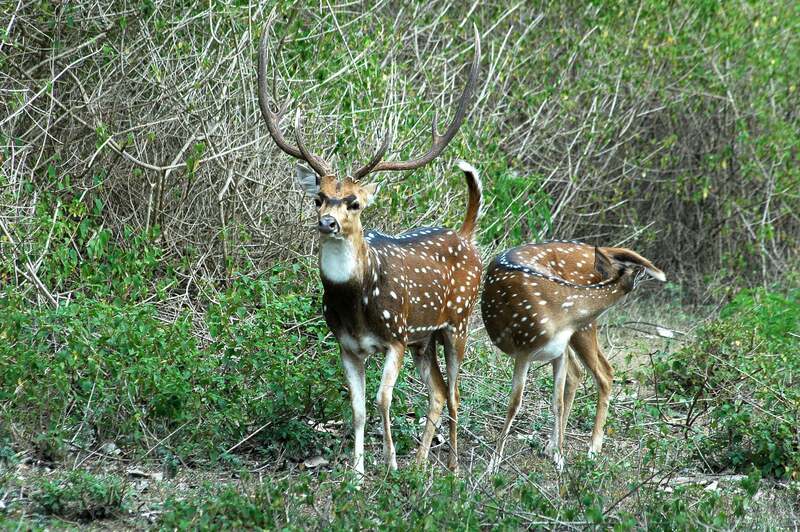 Once the private hunting reserve of the Maharaja of Mysore, today the Bandipur National Park is one of the most famous National Parks in the country. Corbett National Park is one of the largest and oldest national parks in the country where the Project Tiger first took place. The most splendid national parks in the southern India Periyar National Park is the home of the Asiatic Elephants. 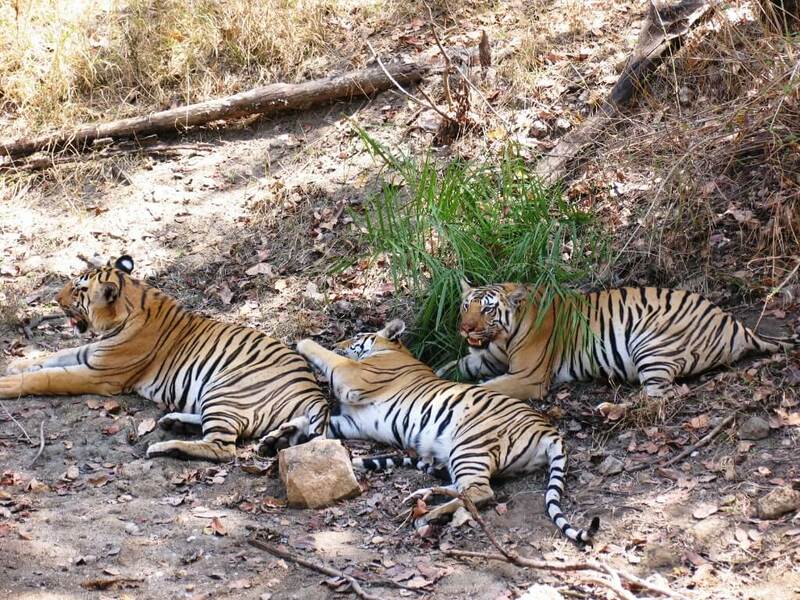 Come and plan your holidays with Thomas Cook for unbeatable wildlife experiences in India. Let’s look at the list of the 10 best National Parks that offers an outstanding wildlife experiences in India. Travel with Thomas Cook Today! India tourism offer number of wildlife adventure tourist destination spot, which attract large numbers of tourist across the world. these tourist destination offer a great tourism experience by enjoying amazing beauty of nature. 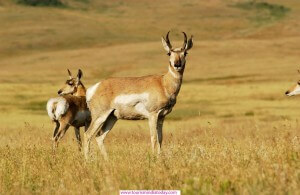 Here, More information about India Wildlife Travel.